more info In a deal made official on April 1, San Diego Community Newspaper Group (SDCNG) purchased the majority of San Diego Community News Network’s (SDCNN) publications, including the Mission Times Courier. 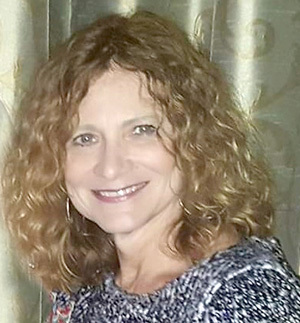 generic viagra without a doctor prescription Julie Main, the new publisher for San Diego Uptown News, San Diego Downtown News, Mission Times Courier, La Mesa Courier and the now-closed Mission Valley News already publishes three coastal newspapers. With these four additions, Main runs the largest independent newspaper group in the region. As a woman in the male-dominated media industry, this marks a significant achievement. Over the years, control of the newspapers has passed between Main and SDCNN publisher David Mannis. The former couple founded SDCNG together in the 1980s. Even after their divorce in 2002, they worked together on La Jolla Village News, the Peninsula Beacon, Beach & Bay Press and Downtown News until Main took full control at the end of 2008. 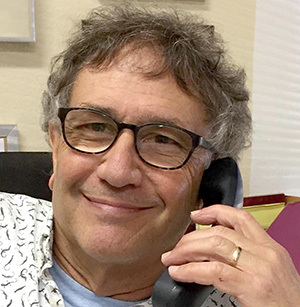 Mannis decided to enter the newspaper industry again in 2009 and founded San Diego Uptown News. He later bought Downtown News from SDCNG and grew his newspaper network to six papers stretching across the county. After 40 years in the newspaper industry, he has decided to enter semi-retirement. Semi-retired because he retained control of one remaining SDCNN publication, Gay San Diego. The merger led to a shuffle in the editors leading each of the newspapers. Albert Fulcher will stay at SDCNN as the editor for Gay San Diego. Jeff Clemetson is moving to SDCNG’s Pacific Beach office to continue leading Mission Times Courier and La Mesa Courier. Newly-hired editor Kendra Sitton is also moving to PB and will continue her work at San Diego Uptown News. In addition, she is now the editor of San Diego Downtown News, which was formerly under the pervue of Fulcher. “The idea of having more regional coverage in the communities and ZIP codes we are picking up is exciting. We share a lot of common issues with our coastal communities that will tie in directly with Uptown and Downtown. La Mesa Courier and Mission Times Courier cover well established, solid communities. It doesn’t get much better than this,” Main said.